Great American Spaces - Beautiful environments. Thoughtfully crafted. 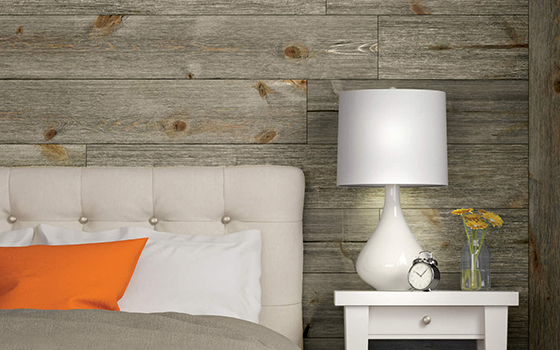 Vintage designs are authentically reproduced using solid pine that’s engineered, milled and finished in the USA, exclusively by Great American Spaces. 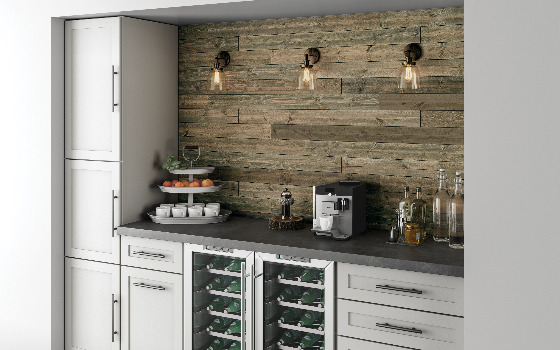 Real wood brings the outdoors in with real warmth, real texture and real vintage character for a look that’s ready for fast, easy installation by both professional and DIY installers. 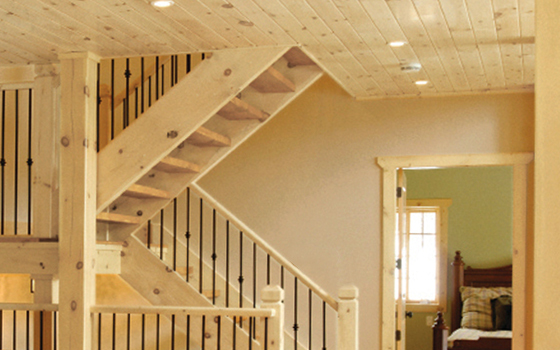 Browse our gallery for great ideas on transforming your interior spaces with the natural warmth and beauty of wood. You’ll find inspiration for new construction and renovations. Home, office and commercial spaces too. 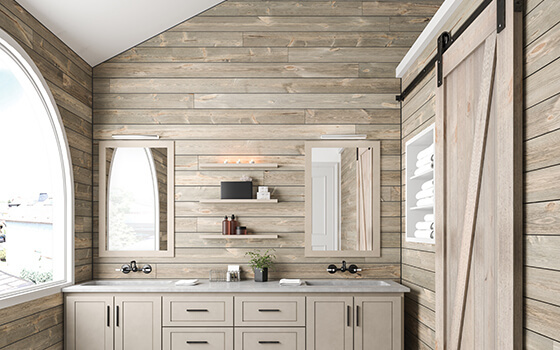 Whatever your style—rustic, coastal, cabin or modern farmhouse—you’ll find a collection that lets you create the look you want. Explore here to find a collection that fits you. Found what you like? Now find it near you! Great American Spaces products are available at hundreds of dealers across the country.